GA8-B Features: -Air activated. 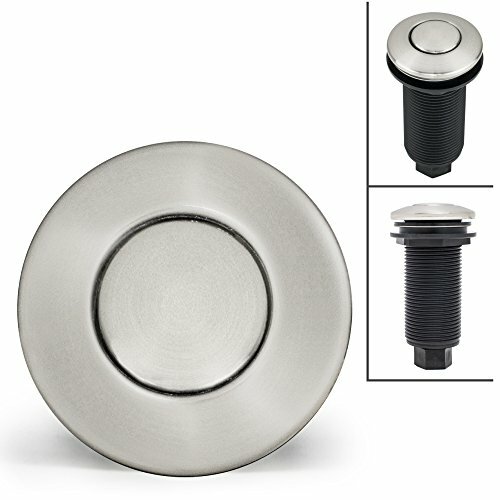 -Round style push button. -Mounts easily to sink or countertop. -Brushed nickel finish. -Compatible with most air switchs. Finish: -Brushed Nickel. Primary Material: -Metal/ Plastic. If you have any questions about this product by Geyser, contact us by completing and submitting the form below. If you are looking for a specif part number, please include it with your message.